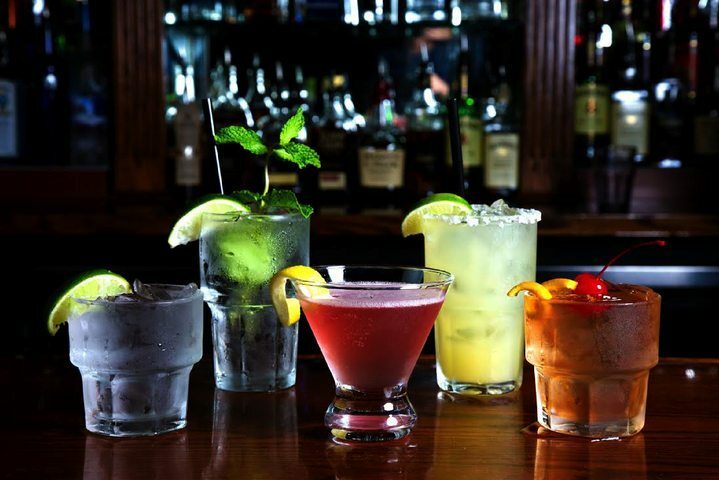 With live musical performances, drinks for every mood and occasion and a fun take on event space for corporate events, Howl at the Moon is the best unique meeting space, party hall and corporate events venue in all of Houston. Located in H-Town’s Midtown neighborhood, our talented performers and friendly service staff are ready to rock your next corporate event. Our banquet and party halls are perfect for group activities, team building and other corporate events. Our party venue can accommodate private and semi-private parties starting with 10 and up to 350 guests. Bring your next Houston corporate event to Howl at the Moon for exceptional entertainment, customized food and beverage packages and an overall memorable party. Book your party right now. Loosen up and have some fun while socializing or networking at Howl at the Moon’s live music and cocktail bar in Houston. Allow us to rock your next corporate event with lively and fun musical entertainment that can range from light dinner music to full-on rock. Howl’s talented musicians can perform music from all genres, including country songs from beloved Texas singer-songwriter and Houston native Robert Earl Keen. Howl performers can also compose an original song to pay homage to your company, its valued employees, a product launch or even the guest of honor. Howl at the Moon is one of the top party halls in Houston. There’s a reason everything is bigger and better in Texas, bring your next corporate event – cowboy hats and shiny belt buckles optional – to Howl at the Moon for a corporate friendly venue, vibrant atmosphere, exceptional entertainment and good times. Book your next party today. 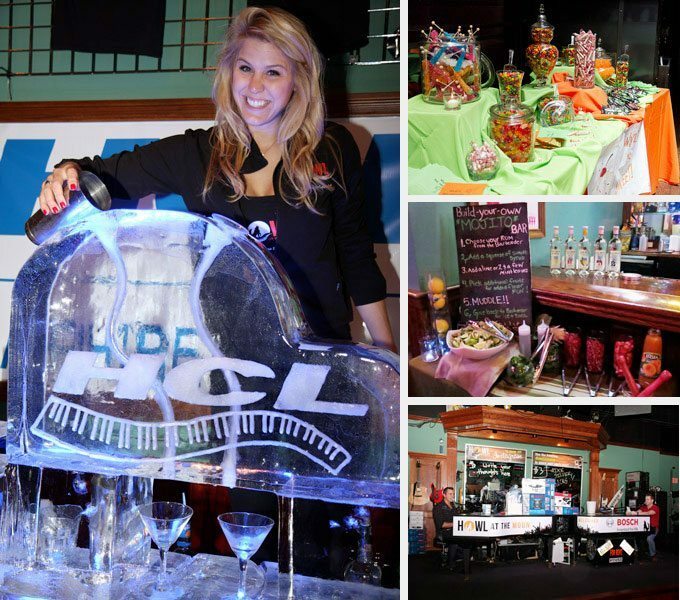 Howl at the Moon is a Houston corporate event venue that offers several different corporate event packages to suit parties ranging in size from 10 to 350 guests. 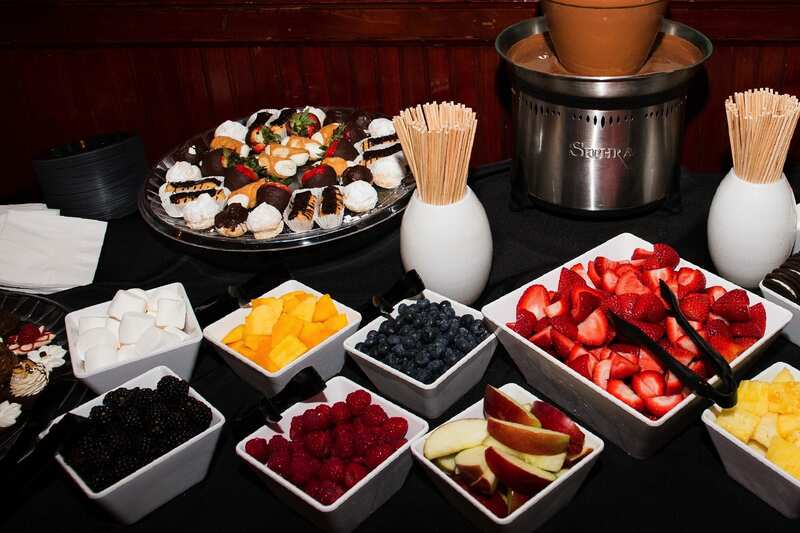 We specialize in holiday parties, private parties, meetings, cocktail parties, networking events, fundraisers, team building events, award ceremonies and more. Whether you need to reserve a couple of tables or to buyout the entire venue, Howl at the Moon is the place to host your Houston corporate event. Sit back and enjoy the show as our entertainers and friendly service staff throw the most unique and exciting corporate event your guests have ever attended.